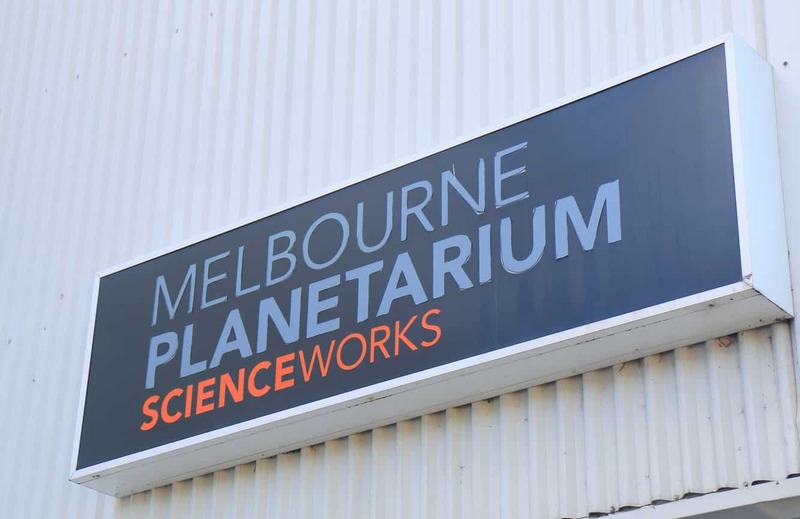 Melbourne’s list of attractions offers many options for youngsters; choices ranging from family-friendly fun parks to educational attractions like Scienceworks. 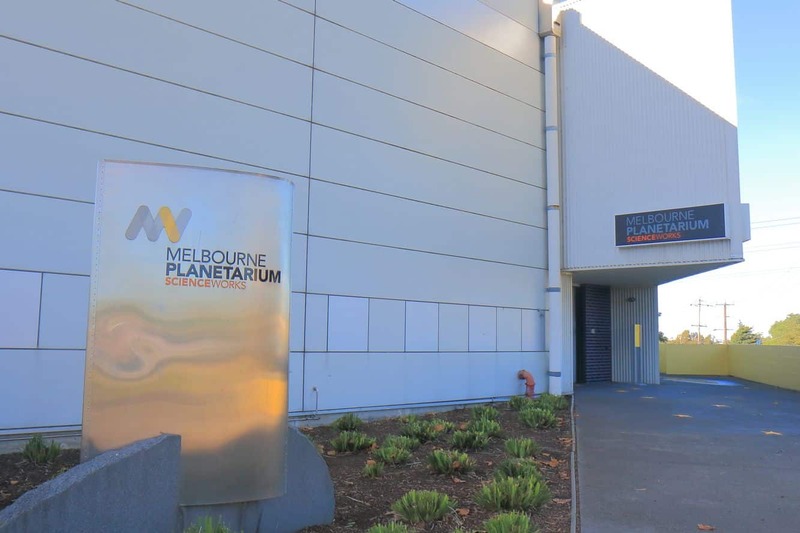 This science museum and planetarium is a must visit destination for visitors of all ages; offering an array of unique exhibits and activities for kids and adults alike. 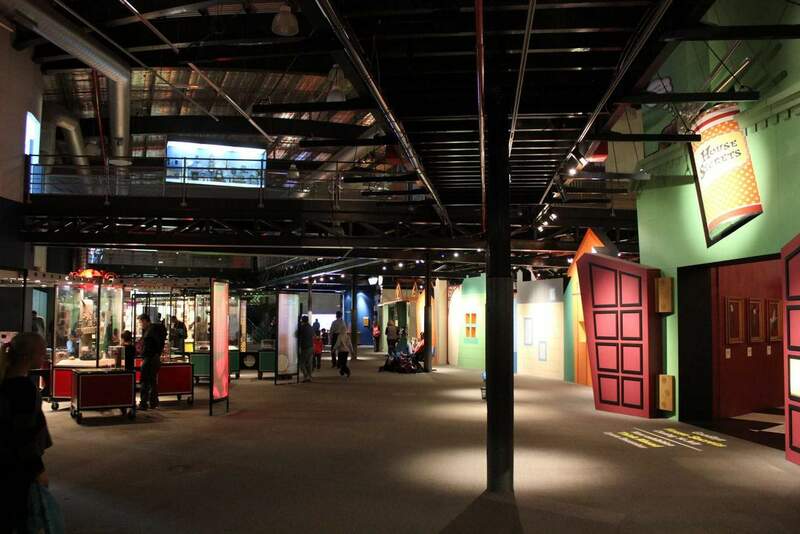 When you enter Scienceworks, you’ll notice a vast array of exquisite exhibitions and interactive displays. 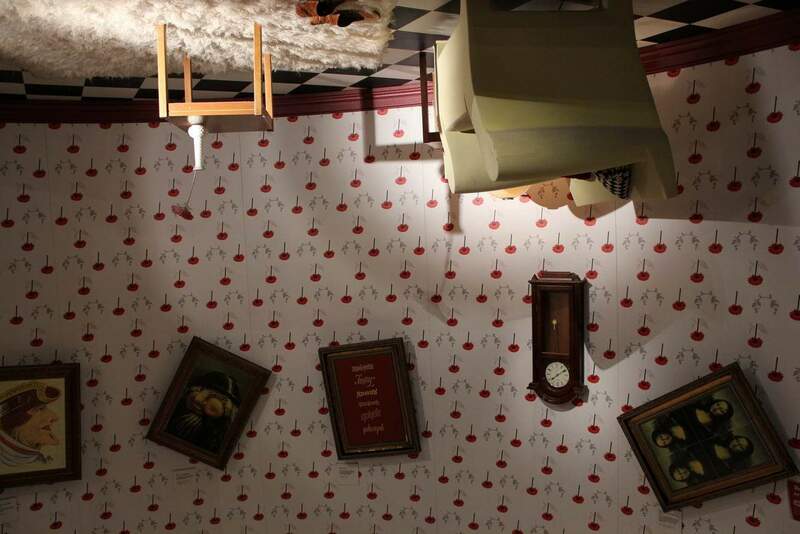 With so many options to explore and enjoy, you and your kids will surely enjoy spending many hours here. The venue is also home to a huge planetarium where you’ll get a chance to learn some of fascinating facts about outer-space – kids will certainly love the special effects. 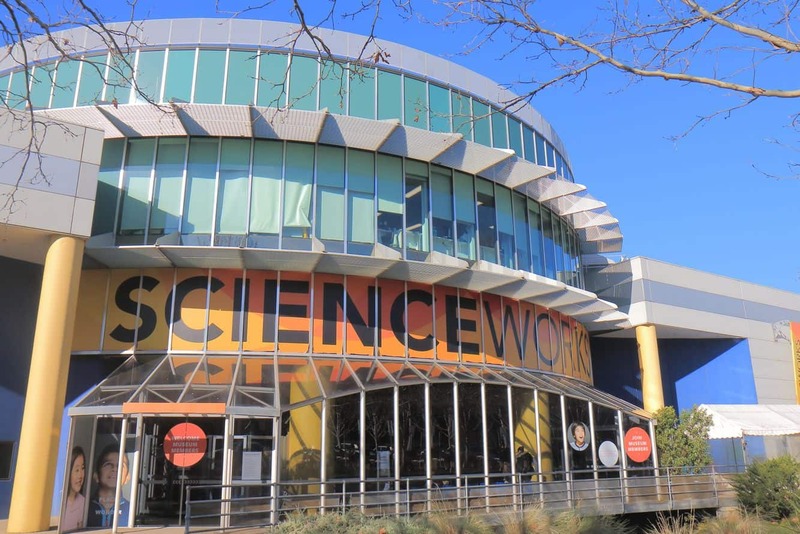 Scienceworks also offers a special exhibit showcasing the human body. 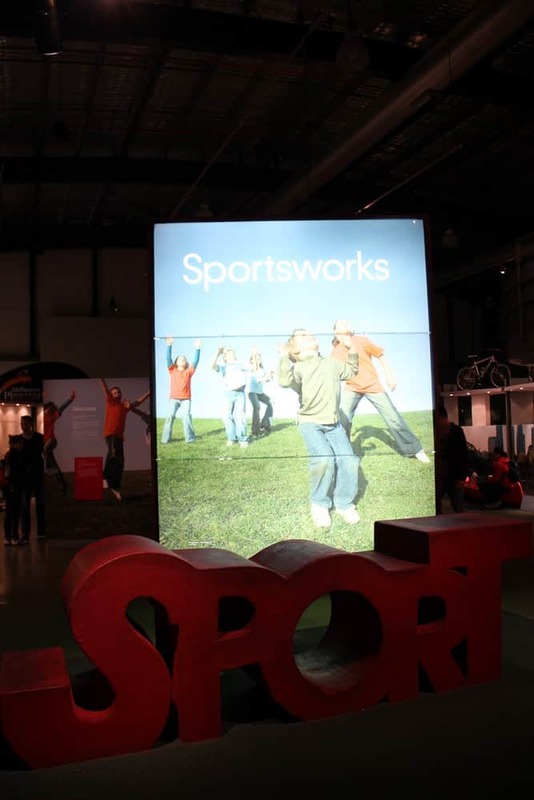 This exhibit known as Sportsworks, features over 20 small exhibits relevant to the human body, its anatomy and physiology. These informative exhibits allow kids to learn a lot about the human body, with adults learning about the difference between the bodies of athletes and a common person. 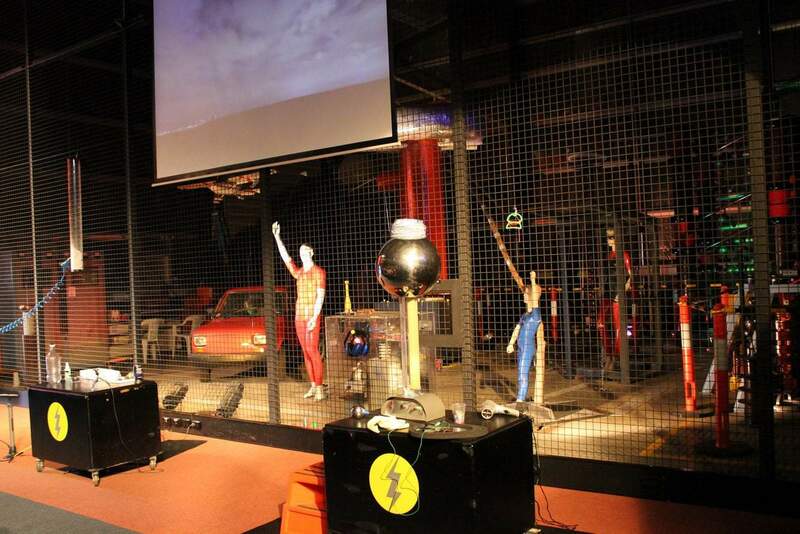 Come and experience live demonstrations at the Lightning Room. Here you will learn more about how lightening is formed and the facts behind it. Also, stop by the Nitty Gritty Super City to explore a huge recycling factory; featuring many activity choices for young kids. 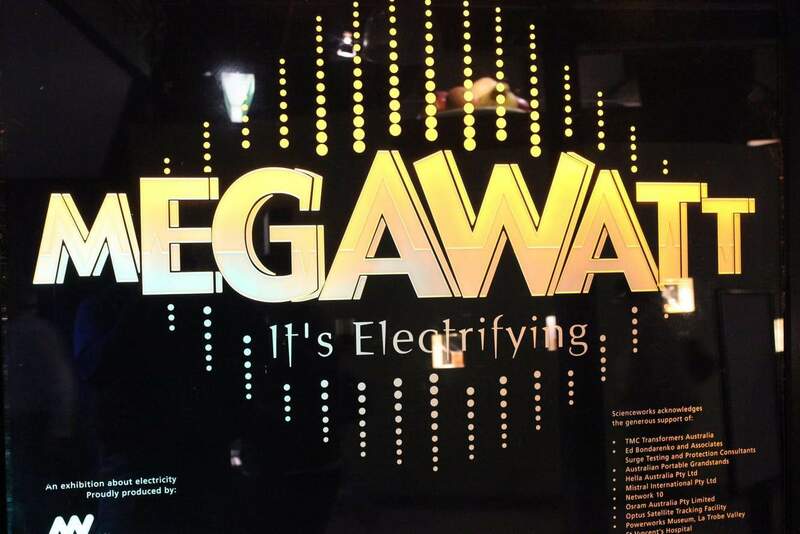 These educational exhibits will surely offer an informative and entertaining experience. Yes, you can use your Seniors Card for Concession free entry (same goes for the Melbourne Museum). 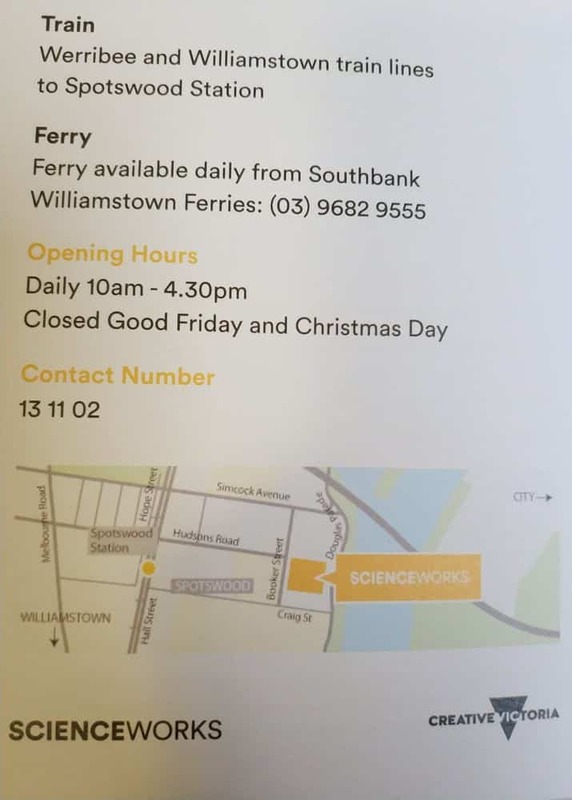 These are the cards that entitle you to concession entry: Carer Card, Commonwealth Seniors Card, Health Care Card, International Seniors Card, Overseas University Card, Pension Card, Student Card (Australian or International), Veterans Affairs Card. 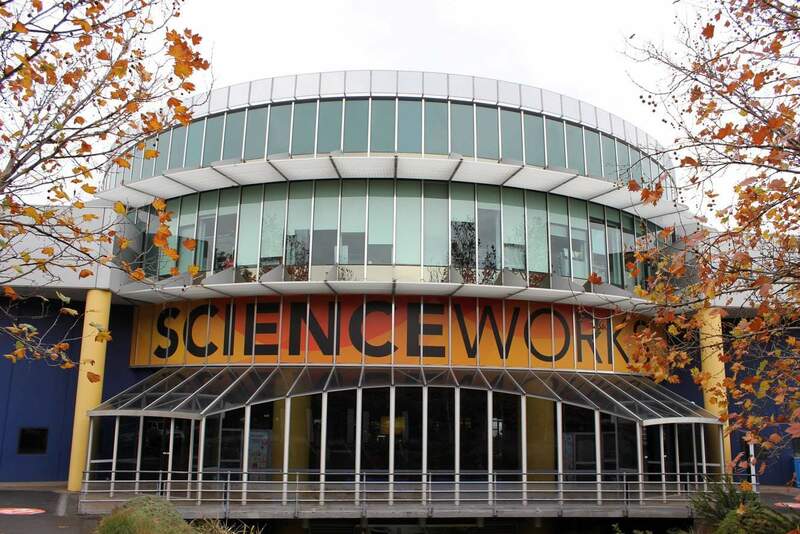 Have a great time at Scienceworks! 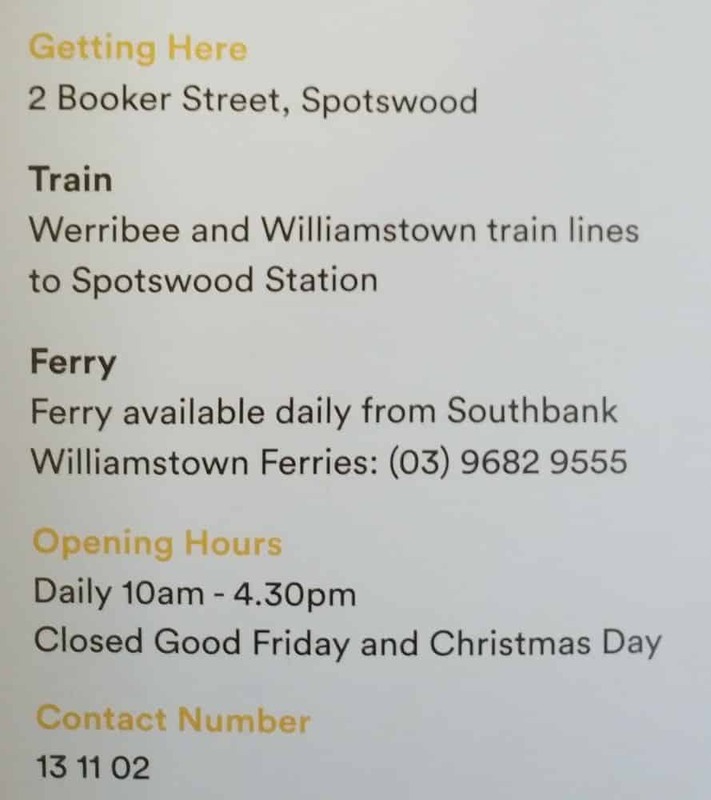 Does a Victorian Govt seniors card qualify for concession? It is not on your list of concession cards. Hi. Does a healthcare card count as concession for free entry? Yes! A Healthcare Card will give you free entry. Here is a the full list of cards: Carer Card, Commonwealth Seniors Card, Health Care Card, International Seniors Card, Overseas University Card, Pension Card, Student Card (Australian or International), Veterans Affairs Card.